ICO Law Group offers a wide variety of services to help cryptocurrencies and projects throughout every stage of their development. Our ICO attorney will offer legal advice to cryptocurrencies and companies wishing to offer and develop a digital currency in a variety of different ways. Let us take care of the legal issues surrounding an initial coin offering so that you can worry about the advancement of your project. Don’t let little problems in your white paper get you into trouble with compliance or frighten away savvy investors. Your project’s white paper, along with press releases and social media posts, are the face of your project to regulatory agencies, investors, and the general public. It is important with white pages and press releases to ensure that they are legally in your best interest. We can help. There is always a certain amount of risk in fundraising and developing projects. Some of these risks may be necessary to be disclosed to investors in terms of legality and investor confidence. We can help assess the risk and reduce the risk of problems with fundraising in the United States and around the world. We consult with all of our clients to make sure that they are compliant and out of harm's way. Assessing and mitigating the level of risk with your project can help attract investors and users to your cryptocurrency offering and platform. By having ICO Law Group on your side with our knowledge on cryptocurrency law, blockchain law and ICO laws, you can rest easy knowing that our ICO attorney can accurately assess any risk to your cryptocurrency projects. Sometimes legal battles are unavoidable. You need experienced cryptocurrency attorneys by your side who not only understand the law, but understand the cryptocurrency space. At ICO Law Group, our cryptocurrency and ICO attorney will care about the crypto-community. Therefore we know that the development of new technologies and ideas need protecting. Many ICOs and STOs find themselves in legal battles during the beginning stages of their development and launch. Don't let a lawsuit stop you from moving forward. The cryptocurrency attorneys at ICO Law Group come from international backgrounds and have experience in international business law. We regularly assist clients in the formation and proper structuring of hedge funds and venture capital funds in a variety of countries. We assist with international banking and fund compliance as well to make sure that operations are done within relevant regulatory frameworks. Properly drafted and constructed documents are an important part of running a business or structuring any offering. The ICO Law Group can provide a legal advice and reports regarding the legality of your ICO. We will provide you with the documents you need for smooth business operations and fundraising. 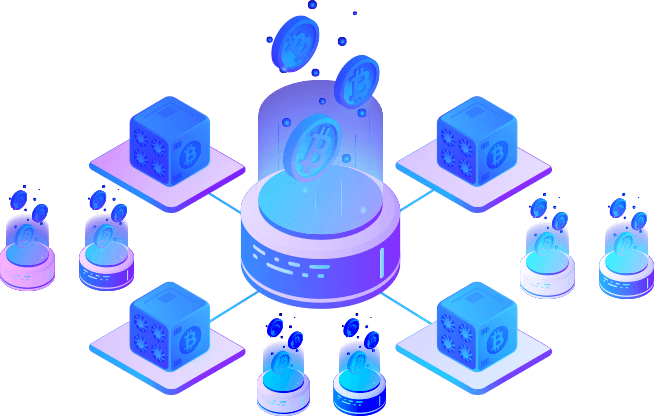 This includes documents like private placement memorandums, employment contracts, token sales documents, and miscellaneous offering documents. These documents help not only to ensure compliance with any cryptocurrency law and governmental regulations, but to instill credibility in your project and confidence that your investors are protected. Structuring an offering and funding your blockchain technology project can be riddled with tax implications. We can help you to decide the best way to be both favorably taxed and compliant with all relevant agencies. This often occurs by utilizing specific countries and bank systems to allow for the best tax structure for you and your project while still remaining compliant with United States and International securities and tax laws. Our ICO attorney can guide you through this potentially complex process. The Securities and Exchange Commission is one of the main controlling entities regarding regulations and restrictions on how cryptocurrency projects and initial coin offerings can operate and enact public offerings. ICO Law Group can help your project raise funds within the United States and assist with and advise on compliance issues within and outside of the United States. We offer legal advice regarding compliance with securities laws and regulations and the pragmatic concerns and advantages of private placements and public offerings of your digital token or coin. ICO laws get very complicated and you should have an experienced ICO attorney on your side to help you understand cryptocurrency law associated with your project.